I had the pleasure of working with director Espen Sandberg and Motion Blur AS, making poster artwork and design for this amazing film. 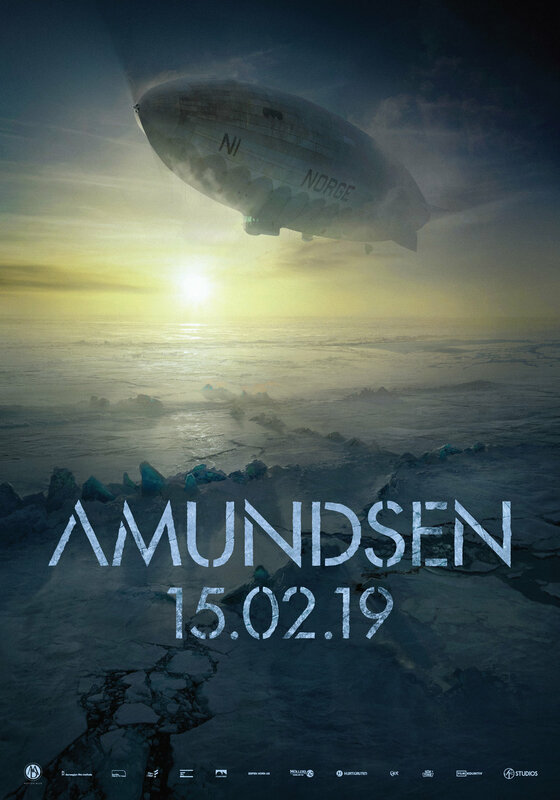 The teaser posters illustrate Amundsen’s North and South pole expeditiions. Amundsen flew over the North pole with his airship “Norge”. He reached the South pole using skis, sleds and dogs, and survival tactics he’d learned from studying The Inuit. If you have not seen the teaser trailer, please take a moment to do so. Great work by Espen Sandberg!